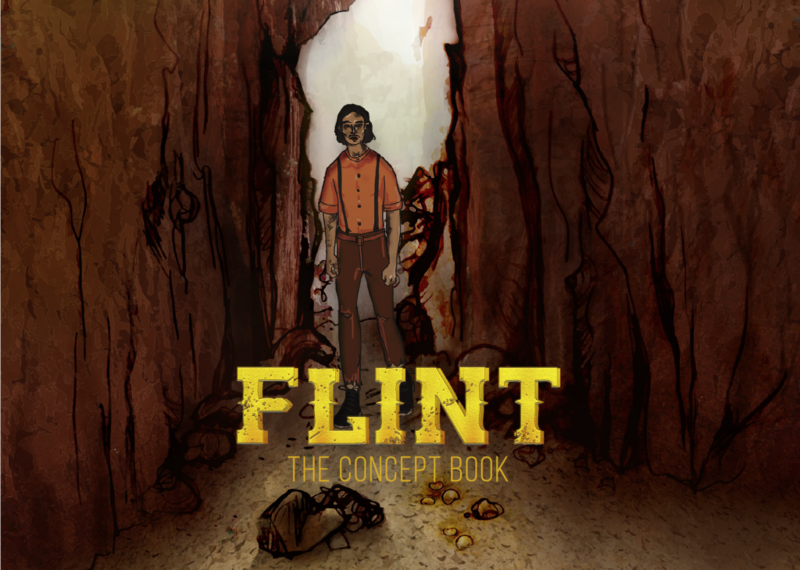 Flint is a concept for an interactive talking book that was created by Silvia, Kaia, Adam & Katie for their Digital Storytelling Coursework. The project is (loosely!) based on Hans Christian Andersen’s The Tinderbox. The team produced a comprehensive range of concept materials to help visualise their project. 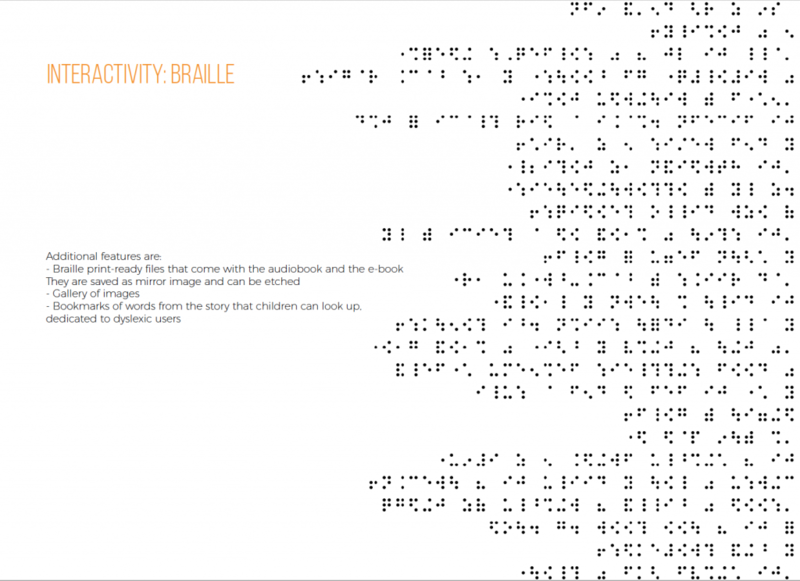 As well as their pitch video, you can see here an interactivity map, various concept designs and plans to include Braille to make the project more accessible. They even managed to find an abandoned wild west town, right here in Edinburgh! 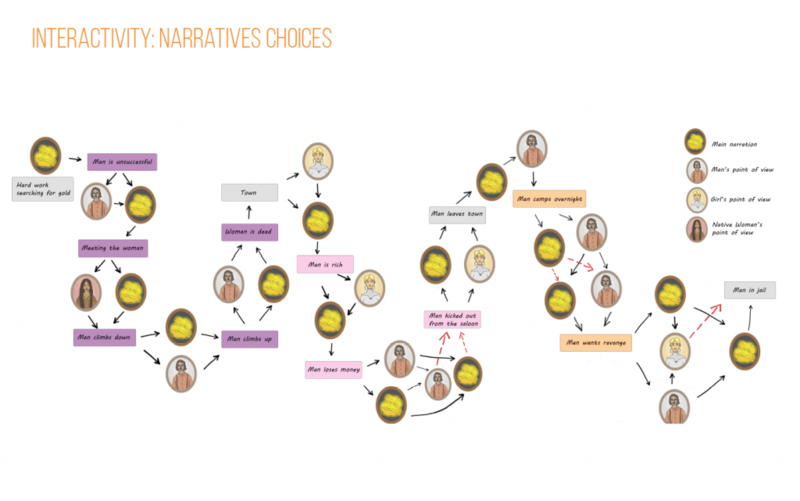 This work was created for Digital Storytelling, one of the year 3 modules on the Digital Media and Interaction Design course. The module is run by Dr. Tom Flint and Fiona Stewart. Look out for more great work from our students soon. Many thanks to the team for allowing us to share their work. 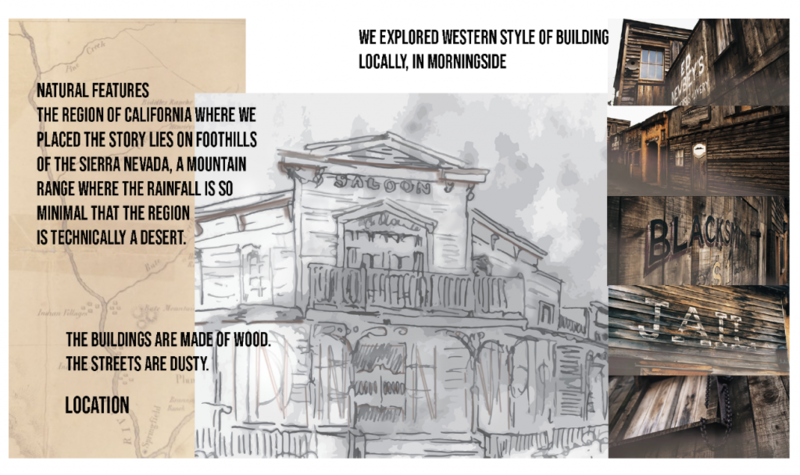 Featured Project: The invisible Sixteen, game concept.